Despite falls in new car registrations, the personal leasing sector continues to flourish. With the dark nights and Christmas ads on the TV, the end of the year is in sight. But what are people actually driving as winter draws in? We checked out our latest stats to see what’s hot when it comes to personal contract hire this year. Want to lease one of them? Click the deal under the model you want to see more pricing and info. 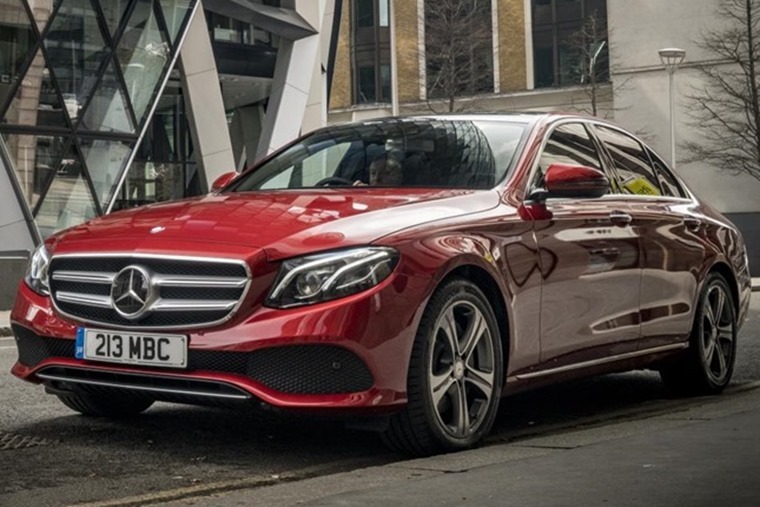 The Mercedes badge holds a lot of sway when it comes to leasing, as demonstrated by the fact three out of five of the most popular personal lease vehicles come with the three-pointed star badge attached. 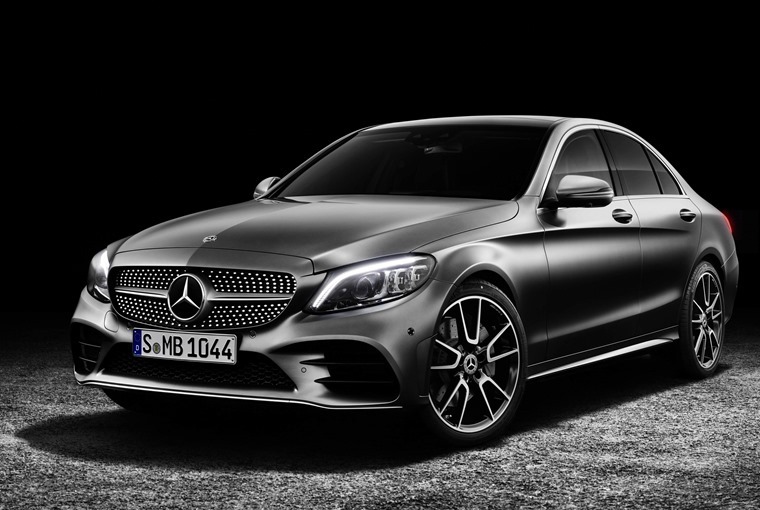 Things kick off with the E-Class – the archetypal executive saloon. Oodles of room, a high-tech and elegant interior and a fantastic engine line-up means it’s not really a surprise to see it on this list. So you want a Golf, but need a bit more practicality? Then look no further than the Volkswagen Tiguan. 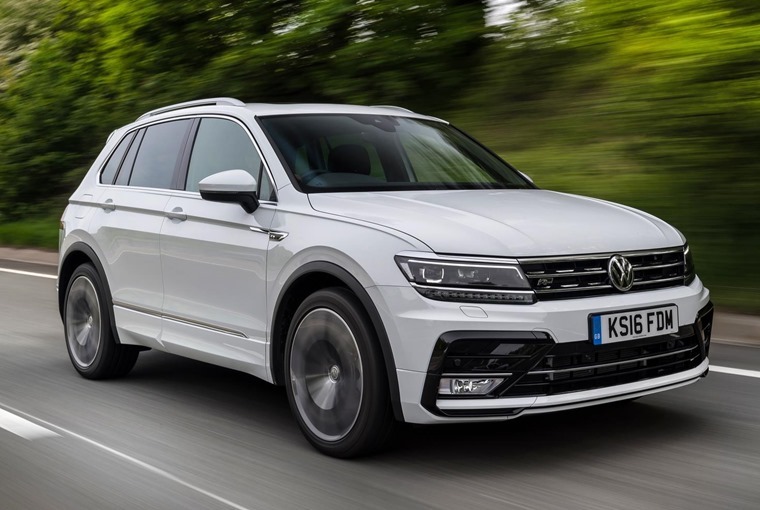 Its high-riding driving position combined with Volkswagen’s reputation for build quality makes it the most popular SUV to lease in 2018. Offering practicality and comfort in spades, it’s no coincidence that it shares the same quality hallmarks of the Golf. Whether it can surpass its smaller hatchback sibling in terms of outright popularity during the rest of the year, however, remains to be seen. Another favourite comes in the form of the Mercedes C-Class. Available as a saloon, estate, coupe and cabriolet, there really is something in the range for everyone. Thanks to a mild facelift earlier this year, its popularity shows no signs of waning, making it in to third position in the year to October. 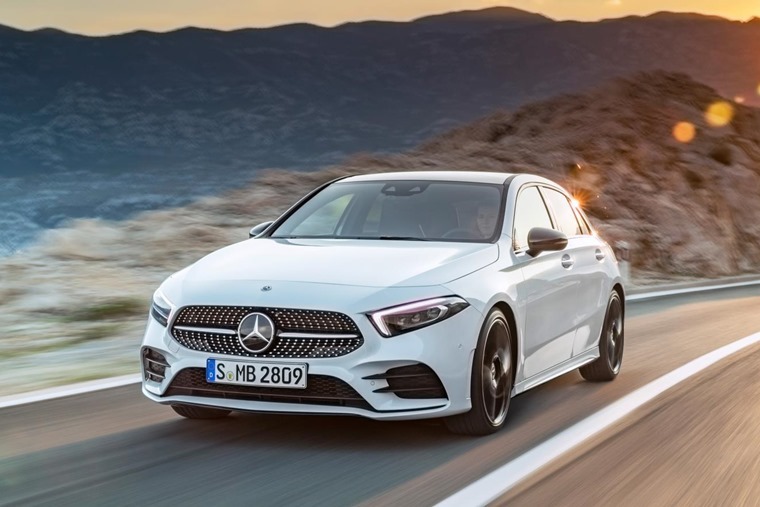 While the A-Class’ current position on this list is largely based on the outgoing model’s registration numbers, the all-new version was the third most registered car across the UK in October – proof that if anything it’ll be even more popular with punters. And the best thing? You can order one right now, with monthly rates of less than £250 per month. You can check them all out here. 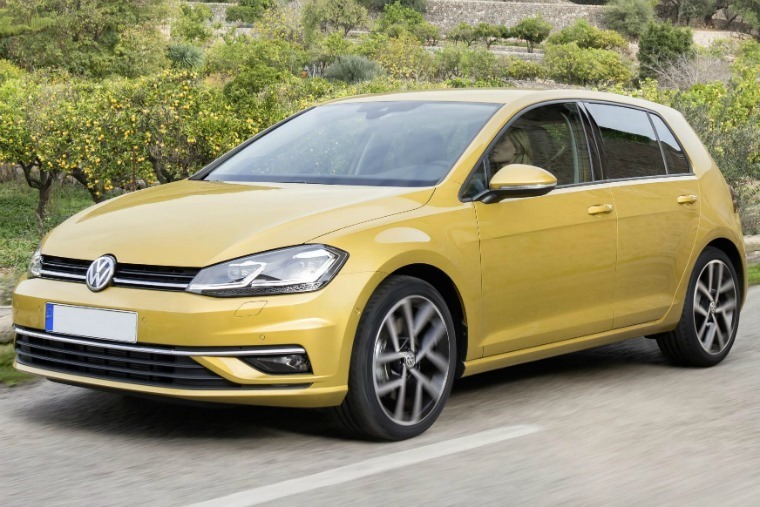 The Volkswagen Golf isn’t only the ultimate hatchback – it’s also the ultimate lease car. It was the ContractHireAndLeasing.com’s most popular vehicle in 2017, and it’s quite likely that’ll be the case this year, too. Combining a quality, premium feel with a range of reliable and efficient drivetrains, you won’t be disappointed whatever variant you plump for.